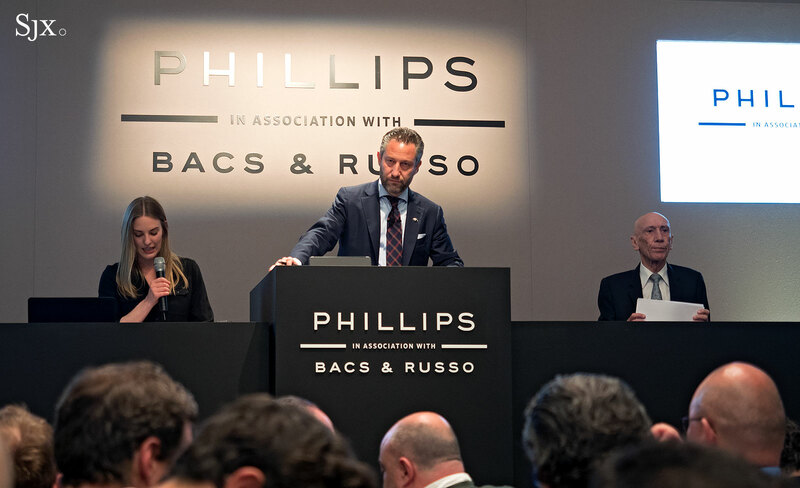 Phillips’ watch auction impresario Aurel Bacs just brought the hammer down on the Rolex ref. 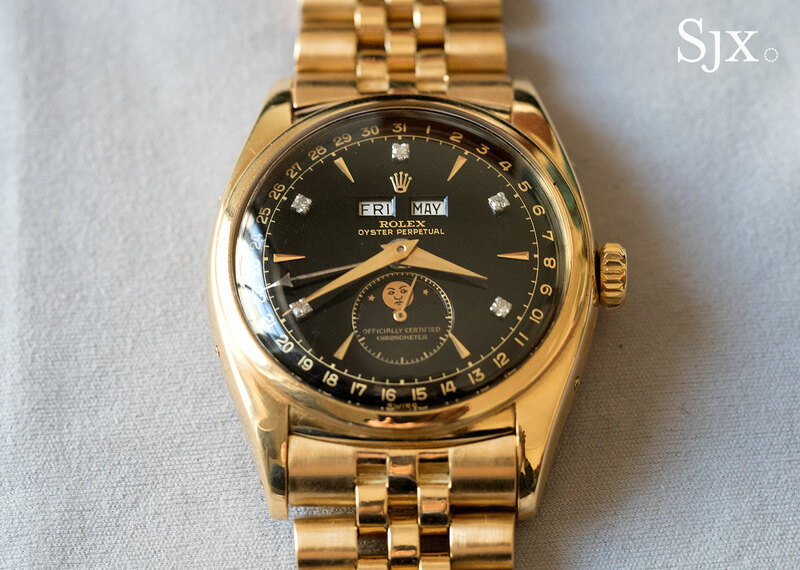 6062 “Bao Dai”, establishing a new world record for a Rolex wristwatch sold at auction. With fees the “Bao Dai” sold for SFr5.066m, or about US$5.061m – doubling the last record of SFr2.4m set in 2016 by the ref. 4113 split-seconds. 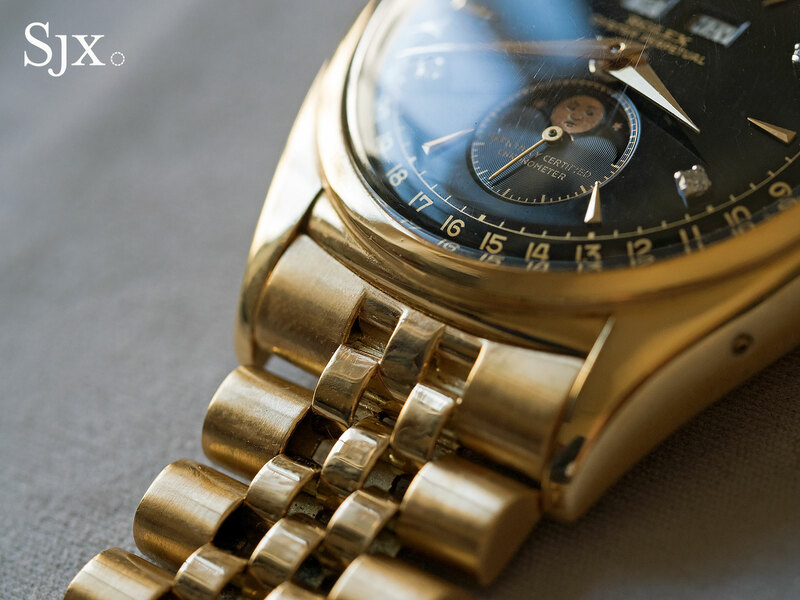 The record was set after bidding by several parties, including Milan-based dealer Davide Parmegiani, prominent Lebanese gem merchant and watch collector Claude Sfeir, as well as the manager of the now defunct watch hedge fund Alfredo Paramico. 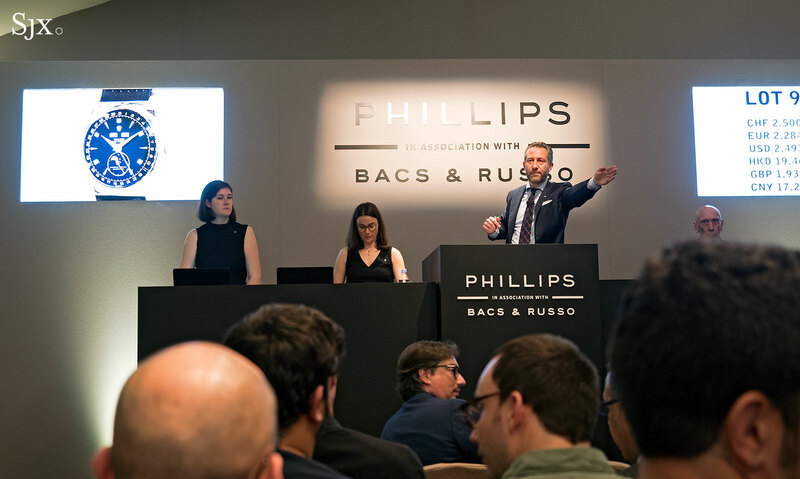 But in the end it was down to just two anonymous bidders, represented by Joey Luk of Phillips Hong Kong and Paul Maudsley of the auctioneer’s London office. Finally it was clinched by Maudsley’s client, with a hammer price of SFr4.3m that was met with prolonged applause in the room. 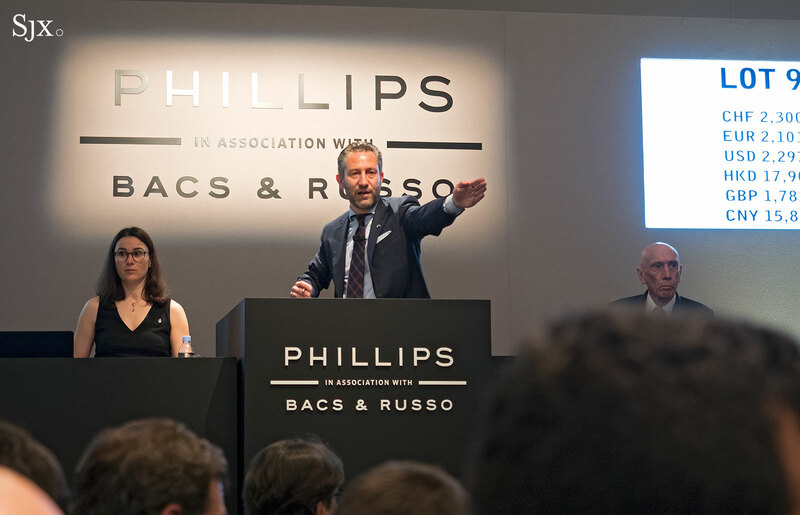 Notably, Maudsley also represented the winning bidder for the Patek Philippe ref. 1518 in steel that sold last year for SFr11m. 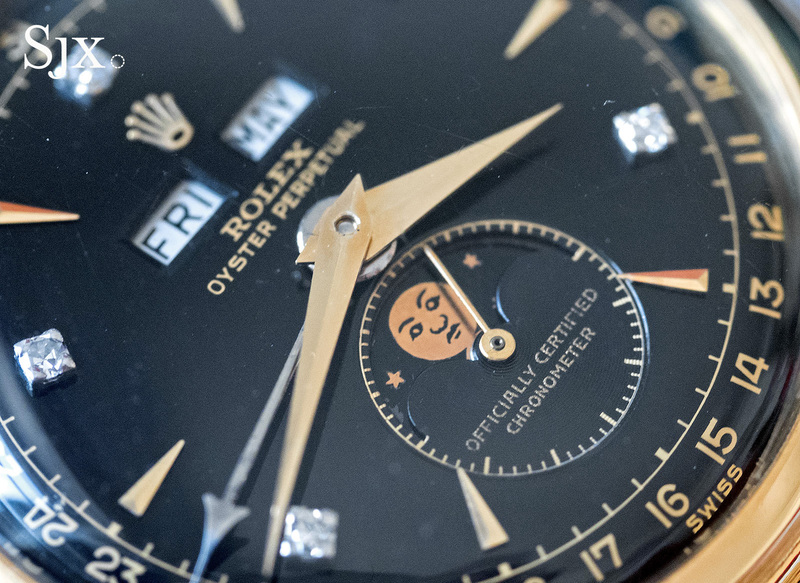 The “Bao Dai”, a Rolex triple calendar wristwatch, is a rare timepiece in itself – the diamond-set dial is probably one of a kind – but its allure has been infinitely boosted by its provenance. The Rolex gets its name from Bảo Đại of the Nguyen dynasty, the Emperor of Vietnam from 1926 to 1955. 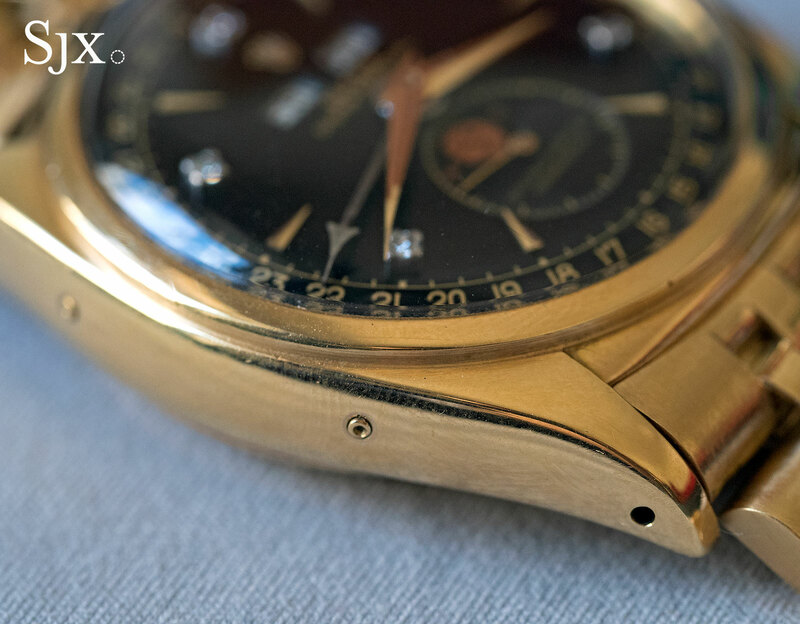 Acquired by the Emperor in Geneva while he was in the Swiss city for peace talks to end the Indochina conflict, the wristwatch is one of many tasteful objects the erstwhile sovereign owned, a trove that included a custom body Ferrari 375 MM Spyder.